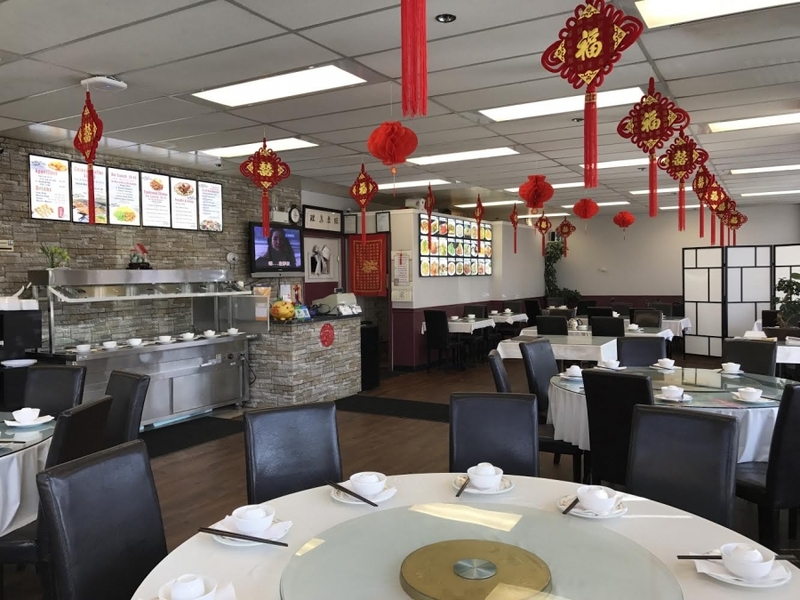 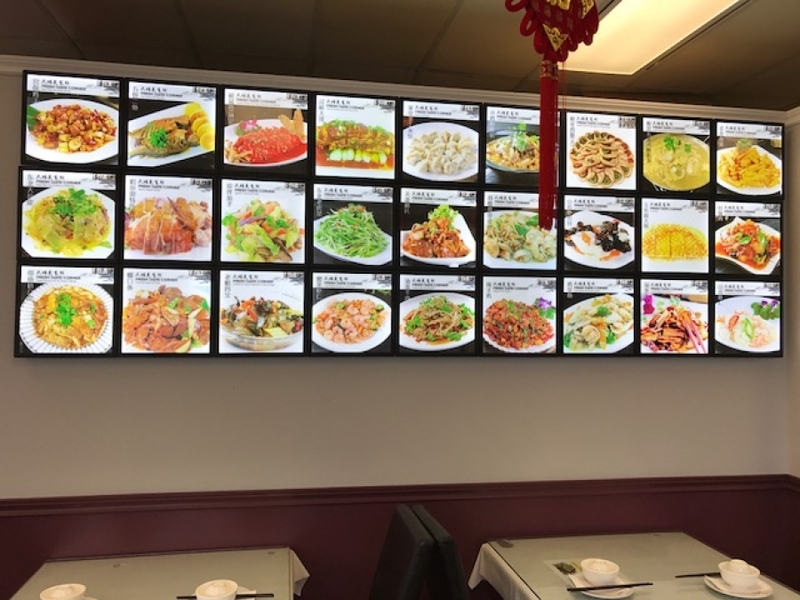 Fresh Taste Corner is one of Calgary's best restaurants to experience Chinese culture and taste traditional Chinese delicacies. 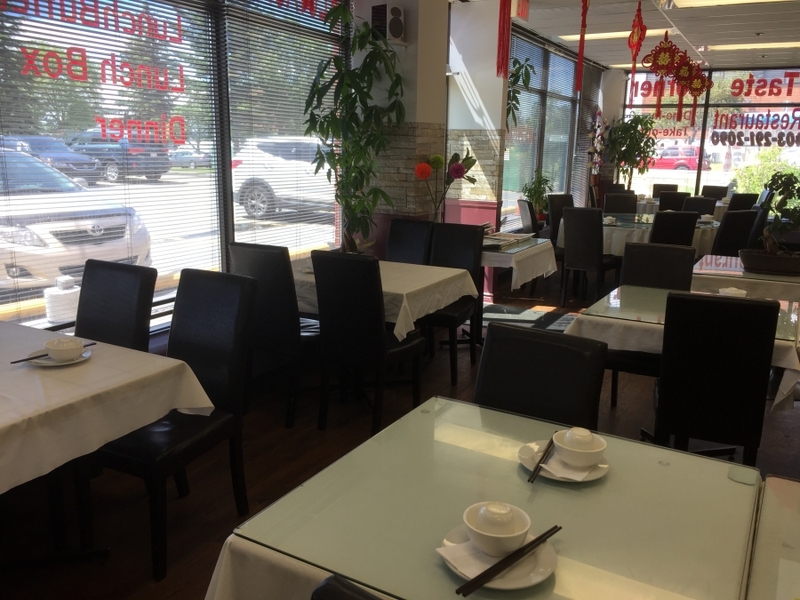 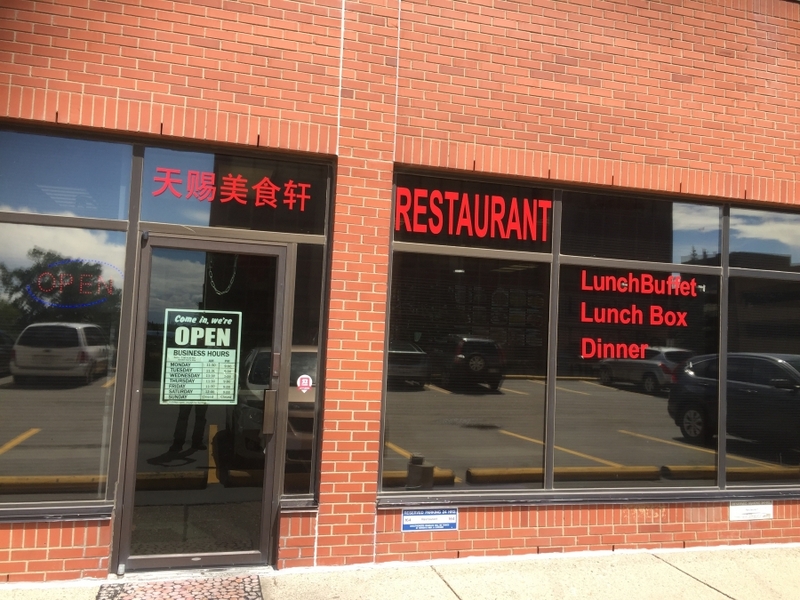 With chefs over 20 years of experience, we are confident in our abilities to serve some of the best Chinese dishes in Calgary. 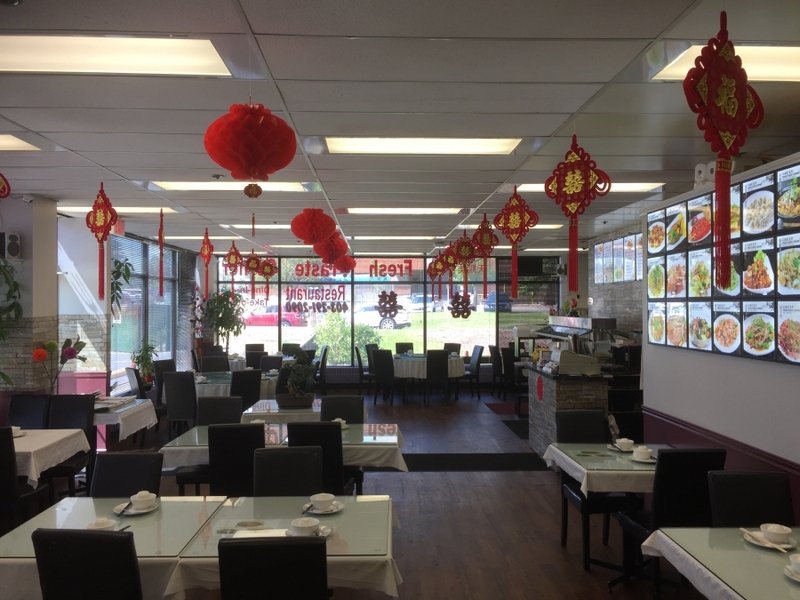 Our restaurant is dine-in, but we also offer take-out services and options to hold weddings and parties.